THE ETHER IS AWASH WITH DESIRED SONGS FOR FUNERALS – THEY’RE COMMON AS MUCK, OR INTERNET KITTENS. Not Perfect Day (Lou Reed). 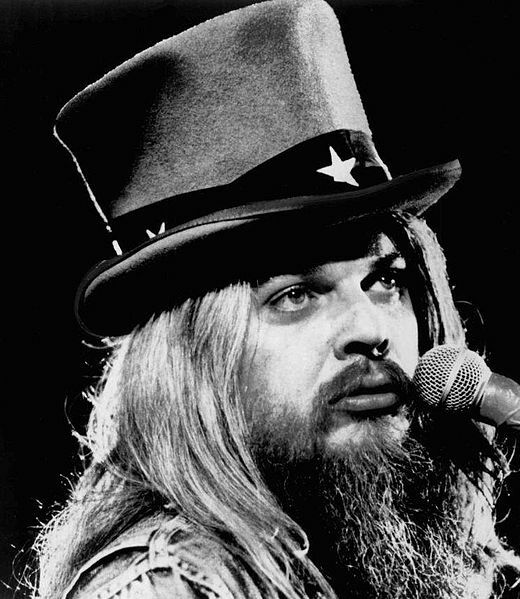 Roll Away the Stone (Leon Russell) at conclusion. Of course, a funeral service is a great place to reflect, perforce, on an individual piece of music. You can appraise it anew, by reference to the departed. At a recent service, I wondered at the choice of Bright Eyes till I heard the reference to following the river of death downstream, and Brothers in Arms with its trite observation that every man has to die. Songs about sleep often arise of course, which makes the popularity of Nessun Dorma somewhat odd, strangely counter-intuitive, like playing “Every Breath You Take” at a wedding. TVC is conducting research and will add results as they come in (and are collated) – please send us your requests and if you send jokes, please make them good ones. Of course, there is also the tricky instance of selecting a suitable song for the not-so-dearly departed. When Krushchev gazed at Stalin’s coffin, did he hum to himself the Cossack Song, or perhaps a few lines from the Fields/Kern classic The Way You Look Tonight? Great suggestion Sean - we like the way its starts haltingly and then takes off at a cheery, violent speed before winding down - a good song to celebrate a well-lived life. 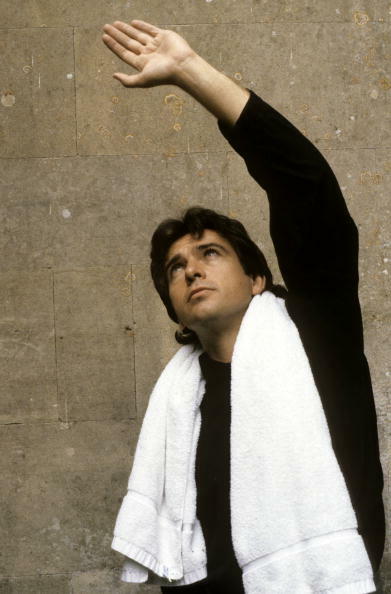 I would love Peter Gabriel's version of Randy Newman's 'I Think It's Going To Rain Today'. ("Human kindness is overflowing.."; how I love that line). It's far more soulful than Bette Midler's version. But then, to end the service, I would like something happier, such as Israel "IZ" Kamakawiwoʻole's version of 'What a Wonderful World' (much more uplifting than the normal rendition). He looked like a Sumo wrestler but sung like an angel. This song lifts my heart every time. It would send me off to Heaven with a smile. 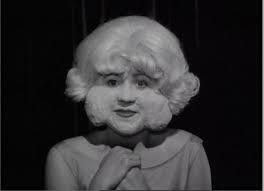 Janelle, we here at TVC are STAGGERED to hear of a Peter Gabriel song which we don't know. We will certainly listen to that one and the Israel "IZ" Kamakawiwoʻole version of 'What a Wonderful World' (Yes, I admit, I cut and pasted the name). Thank you.